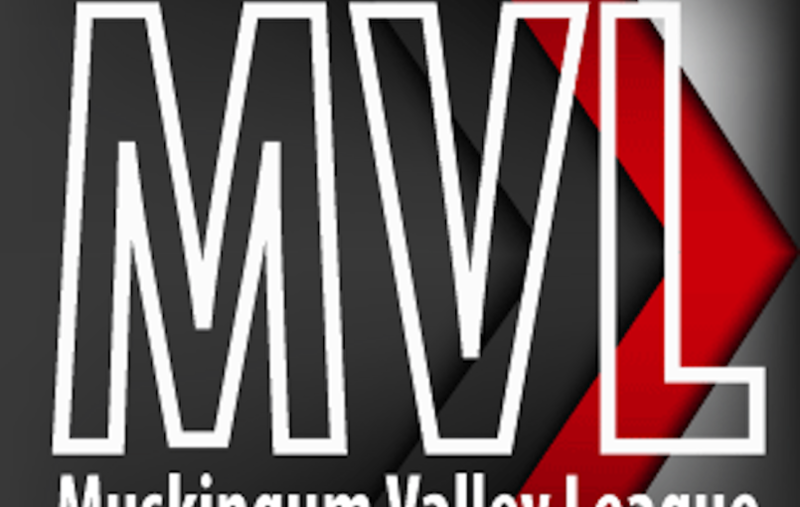 DRESDEN, Ohio – Bitter rivals, Sheridan and Tri-Valley, go head-to-head in this week’s Muskingum Valley League game of the week. The Scotties (12-5, 10-2) need this game to stay alive in the race for the MVL title. If they can win out there is a chance they can share the league crown. The first meeting between these two didn’t go TV’s way. The Dawgs let Ethan Heller score 25 points and lost 65-46. But that was in early December and Tri-Valley head coach Todd Mclaughlin says his team is playing much better. “I would like to think we’ve improved in every aspect of the game. But I think we really have on the defensive side. I think we are a little tougher. I like the toughness. Even though we don’t have the physicality, my guys compete at a high level,” said Mclaughlin. Sheridan (16-2, 12-1) will be without their second leading scorer in Grant Heilman. He’ll be sidelined with an injury. Sheridan head coach Doug Fisher is hopeful he’ll be able to return to the line up soon and help them make a tournament run. In the meantime he’s had to make some lineup adjustments. “We moved a couple kids up from the JV team. We’ve always had depth in the post. We’ve got a lot of big kids. Adam Boyle has done a nice job of stepping up for Grant in that position,” said Fisher. You can listen to Friday’s game on Z92 Radio and streaming online at whiznews.com. David Kinder and Greg Mitts have the play-by-play at 7:30.